Need more information about booking Home 6941840 ? 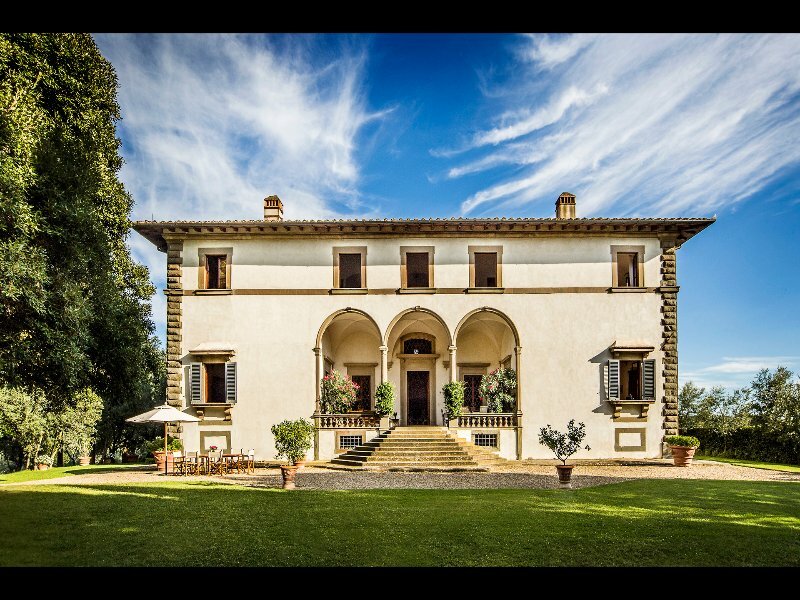 This wonderful 8 BR – 8 BA villa is located in the beautiful village of San Casciano Val di Pesa, just about 8 miles away from the beginning of the historic district of the city of Florence. The villa traces back its origins to the early XVI century and is considered one of the finest examples of classical Renaissance architecture, attributed to the school of Michelangiolo. Previous residence of several important noble families, the villa sits on a hillside overlooking the striking typical Tuscan landscape, full of olive trees, vineyards, cypresses and pine trees. The villa is classified as a Historic Monument by the city's "Fine Arts" administration because of its magnificent interior and exterior features. Its symmetrical plans and facades, as well as the fantastic layout of the interiors, reflect the Renaissance tradition at its very best. The villa spreads over more than 19,000 square feet of inner living space surrounded by 11 Acres of land (of which 2 acres decorate the garden surrounding the villa). An excellent extra virgin olive oil is produced every year from the 800 perfectly kept olive trees. -6 bedrooms and 6 full bathrooms, of which there are 2 king bedrooms plus 4 bedrooms that can be setup as twin beds or one king. The villa features a perfectly functioning elevator as well as air conditioning in every room. There is also a fast wi-fi internet connection available throughout the space. The loggia with arches is directly connected to the main Living Room and comes fully furnished with large tables and comfortable furniture to enjoy al fresco dining and lounging. The pool area comes fully furnished with plenty of comfortable lounges and umbrellas as well (the pool can be heated upon request). The villa is located about two miles away from the village of San Casciano Val di Pesa, which is a historic village sitting on the top of a hill, surrounded by the beautiful greenery of the typical Tuscan countryside. San Casciano is part of the Province of Florence and is also part of Chianti, the agricultural area in Tuscany famous for its wonderful wines, extra virgin olive oil, genuine and organic food, culture and landscapes. The location itself is very appreciated by the visitors who choose San Casciano as a base for their holidays in Tuscany. The village is indeed an excellent starting point for any excursion to other Chianti villages, or Florence (eight miles), Siena, Pisa and other fabulous towns within Tuscany. The village also offers many delicious restaurants, trattorie and pizzerie where all of the best traditional Florentine and Tuscan food can be tasted. There are several shops that sell local products such as; groceries, butchers, pastry shops, bakeries and a big supermarket called Coop. 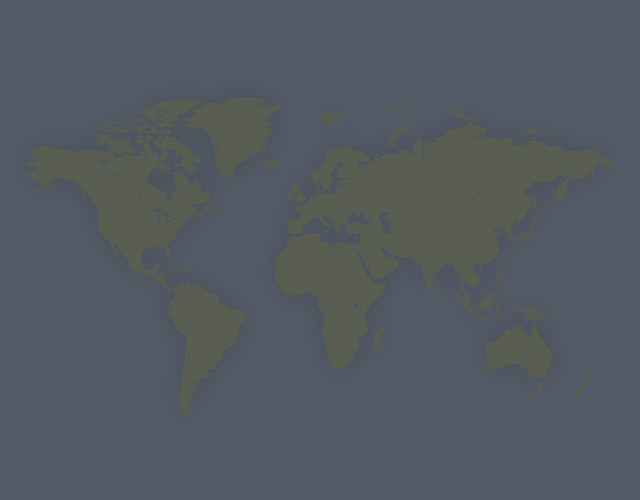 Many events are scheduled throughout the year. Services such as banks with ATMs, a post office, and pharmacies can also be found here. You can get in touch with Jerome (the owner) through the contact form on this page. Send Jerome (the owner) an email through the contact form on this page. Alternatively, if there’s a phone number on this page, you can call them. How do I contact Jerome (the owner)? You'll need to send Jerome (the owner) an enquiry to book - the owner will let you know how to pay. If they accept online booking they'll send you a quote and info on how to pay. If you pay through our website you’ll be covered by Payment Protection. Or you can send Jerome (the owner) an enquiry through the contact form to request a quote. Jerome (the owner) will email you the total cost for your dates and how to pay. Send Jerome (the owner) an enquiry through the contact form requesting a quote for your holiday dates. Jerome (the owner) will email you the total cost for your dates and how to pay. Jerome (the owner) of this property is responsible for taking and refunding your damage deposit. The damage deposit terms should be agreed before booking and outlined in the booking contract, if Jerome (the owner) supplies one. Please refer to these details or contact Jerome (the owner) directly if you have any questions. You'll need to contact Jerome (the owner) to cancel. They should have provided their contact details when you made your booking - otherwise, email them through the contact form. You'll need to contact Jerome (the owner) to edit your booking. They should have provided their contact details when you made your booking - otherwise, email them through the contact form. LAVISH 8BD VILLA WITH HEATED POOL & MAGNIFICENT GARDEN JUST MINUTES TO FLORENCE!